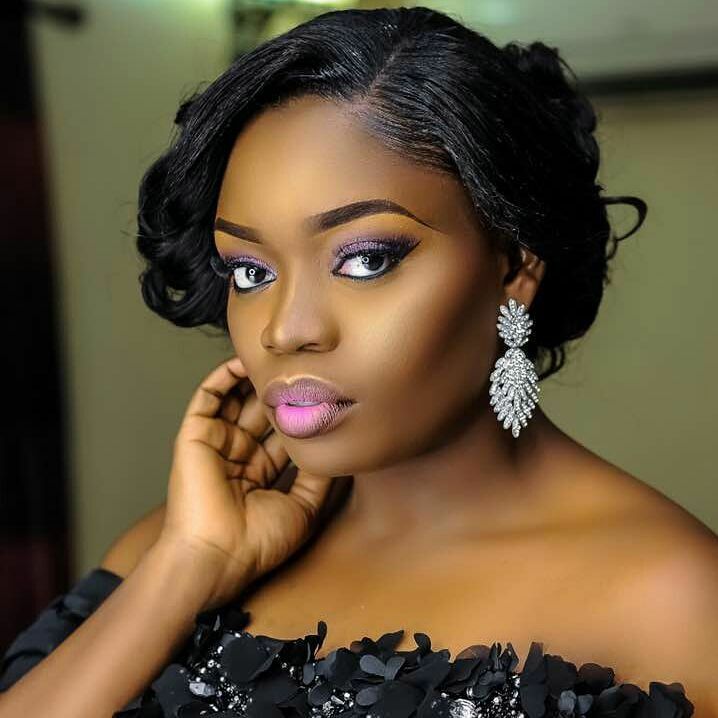 Popular Nigerian personality Bisola Aiyeola appeared on Okay FM’s Total Showbiz show in Ghana on Wednesday 8 November, 2017. She was the 1st runner up of Big Brother Naija 2017. She is currently signed to Tempo Management and Tempo Music. Moreover, she will be releasing a couple of singles very soon. Moreover, Bisola disclosed that she met Samini on Monday and that they were cooking a song together with Rainy Beatz.